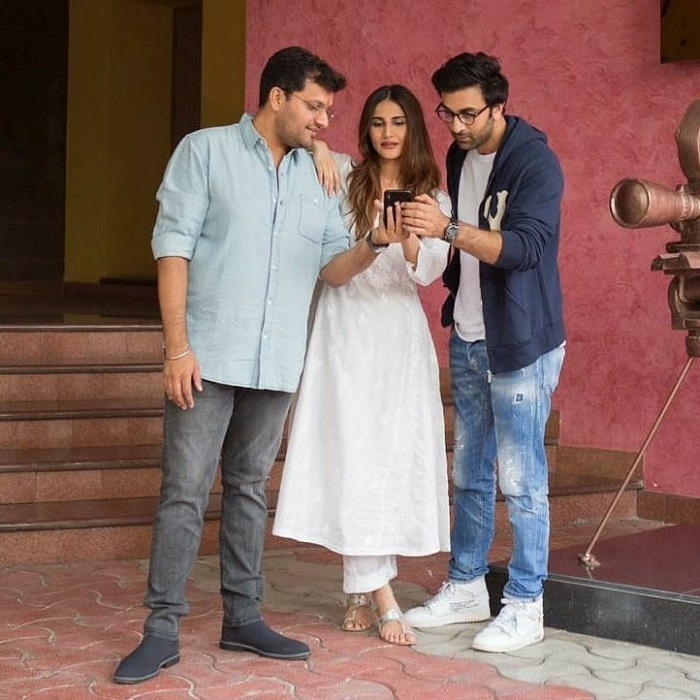 Vaani Kapoor was recently seen with the Shamshera team: Ranbir Kapoor and director Karan Malhotra. The three of them seem to be engrossed looking in a phone. 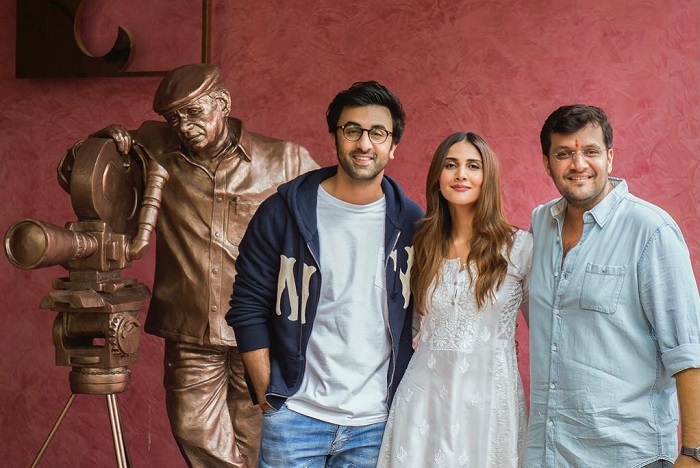 A Yash Raj Films, Shamshera, features Ranbir Kapoor, Vaani Kapoor and Sanjay Dutt. 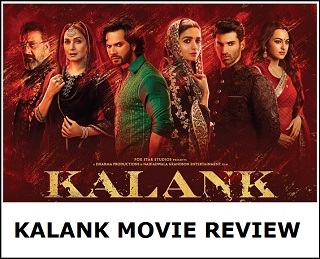 Vaani Kapoor plays the leading lady opposite Ranbir. The shoot is expected to wrap up by mid-2019. 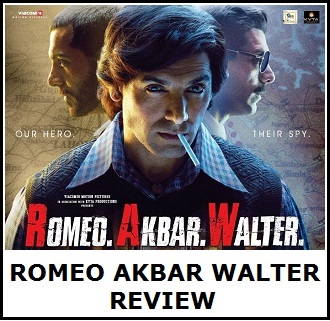 The film is directed by Karan Malhotra and produced by Aditya Chopra.